This fantastic 2 bedroom apartment is nicely situated on a quite street moments away from local parks shops and schools, consisting of many features throughout. you will be ensured a great stay with the ultimate living environment. 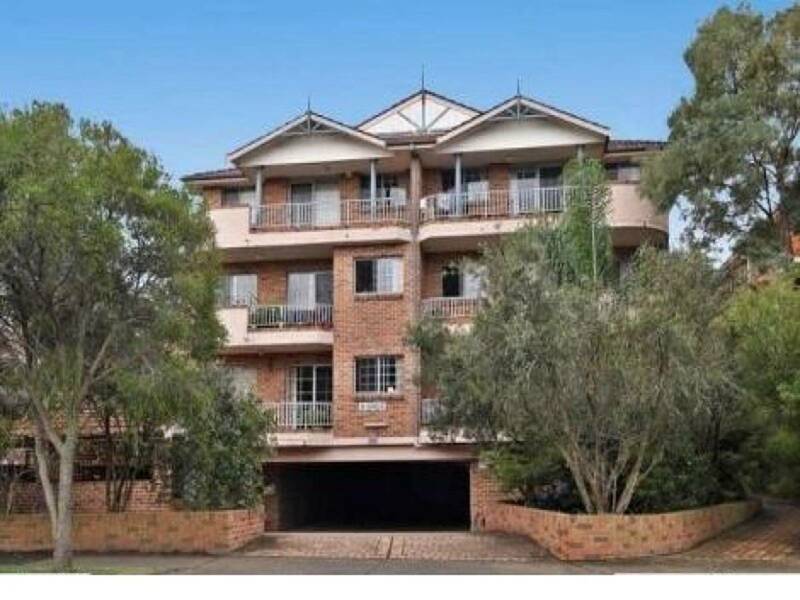 Located within minutes’ walk to Parramatta Westfield, railway station, bus interchange and shops.